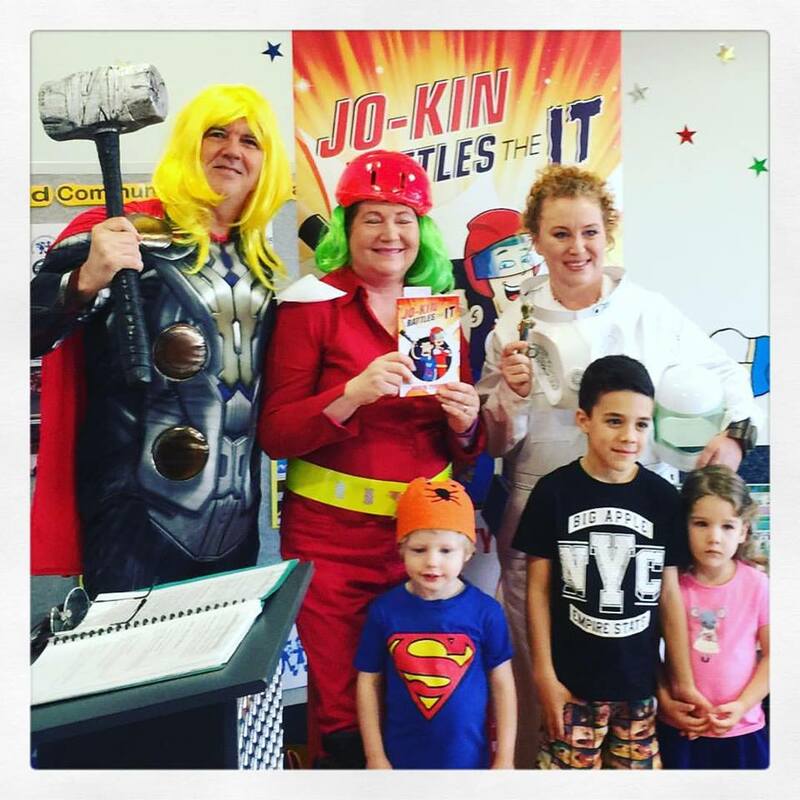 Karen Tyrrell, award winning author, launches Jo-Kin vs Lord Terra on Amazon in print and ebook. Reluctant hero, Jo-Kin never wanted to be a Super Space Kid. Not until Lord Terra kidnaps his Commander’s little sister and starts destroying the galaxy. 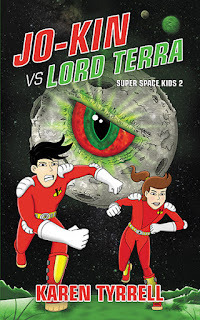 Jo-Kin reunites the mighty Super Space Kids for an inter-planetary hunt for Lord Terra, finally meeting in a legendary winner takes all battle on Planet Deelish-us. Can Jo-Kin defeat the all-powerful Lord Terra face to face? To celebrate Karen will give away copies of her Jo-Kin vs Lord Terra via the websites below. 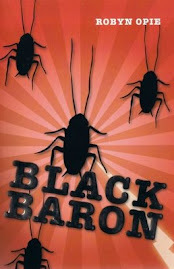 Please a comment on Jo-Kin vs Lord Terra reviews, blog posts and interviews below to WIN. WIN one of two signed copies of Jo-Kin vs Lord Terra OR 3 eBooks OR signed artwork from illustrator Trevor Salter. Winners announces on 6 June. Good luck.